It doesn’t get much better than a delicious bowl of soup to warm your tummy in these cold winter months. We usually serve it with a warm Savory Dilly Muffin or Cheesy Garlic Biscuit. 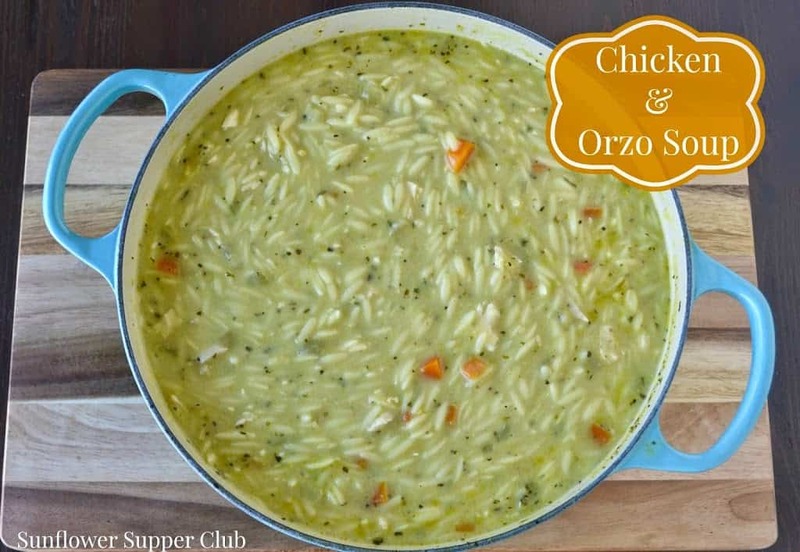 This soup is super easy to prepare and will be loved by the whole family. It is one of my staples if I need to take a meal to someone.